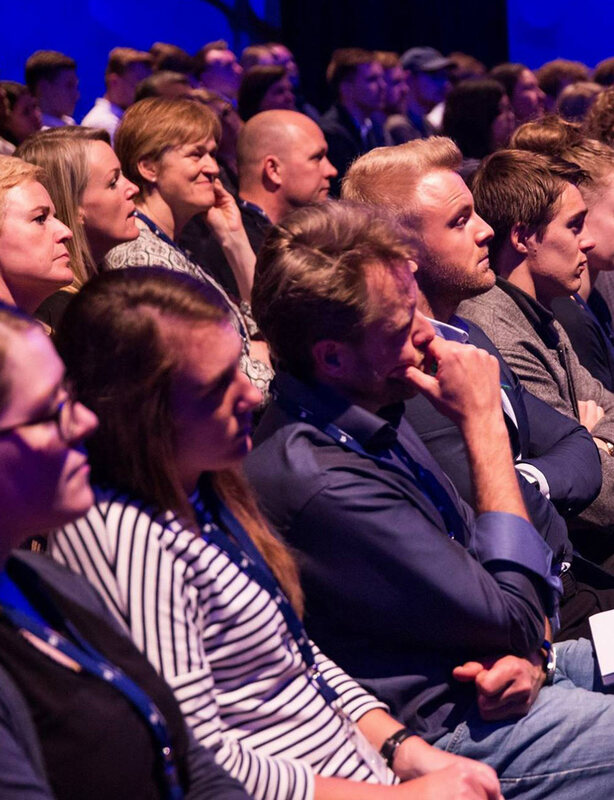 One way for companies to find their future is by cooperating with a case competition. A case competition is the perfect platform for the participating company to get in contact with students. And for the students to show their creativity, knowledge and get in contact with the company. 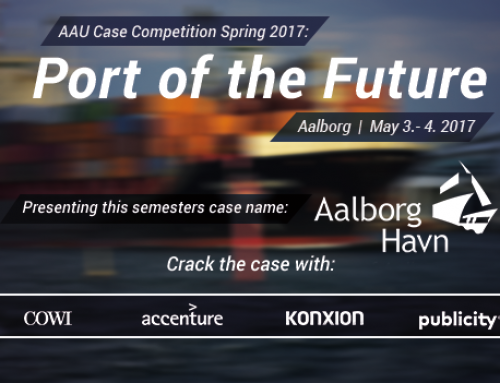 What is AAU Case Competition? But how does the AAU Case Competition work? Firstly, a case competition is a plain competition in which a number of chosen students are tasked with solving a specific case. The given chase is presented by the chosen Case Company and, when given, the participants have 24 hours to solve the case. 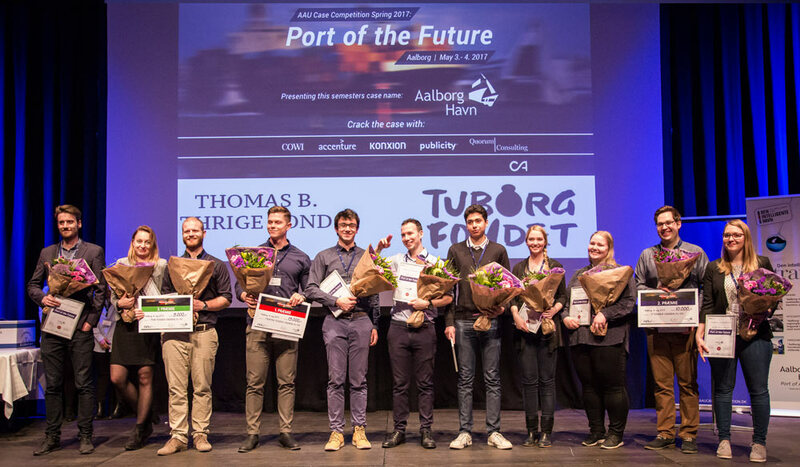 After the 24 hours, the students will have to present their prepared case solution for the chosen jury and afterwards the jury will – during the event – choose the winners of the AAU Case Competition. The winners will of course receive a prize, however, most importantly of all; all of the participants will have gained an improved CV. It is therefore important to note that it is not only the winners that will gain something from participating in the case competition. Moreover, the fact that you have participated in the AAU Case Competition is in many ways a mark of respect and a symbol of courage, spirit and skill. 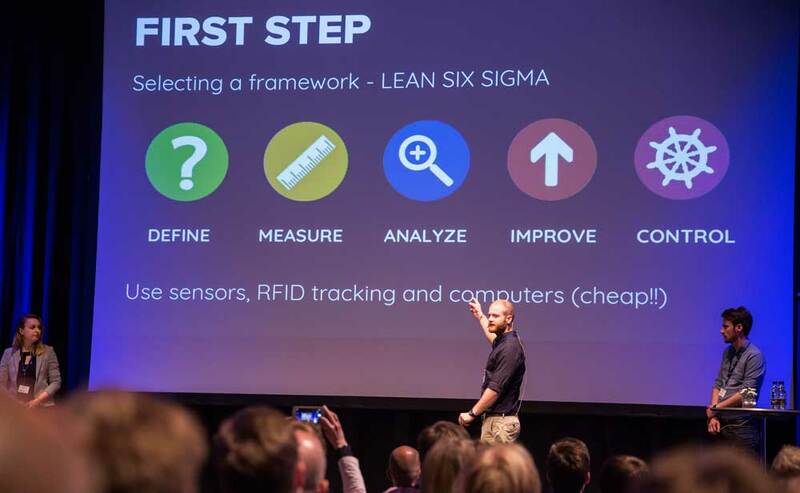 It is an exceptional opportunity to test yourself and show the attending companies what you got. AAU Case Competition is a little more than a year old now and we have already held two case competition and are in the midst of planning the third. The important thing to notice about the AAU Case Competition is that the students’ and their future development which are our main focus. We seek to plan and conduct a case competition each year in the spring in cooperation with a international company. 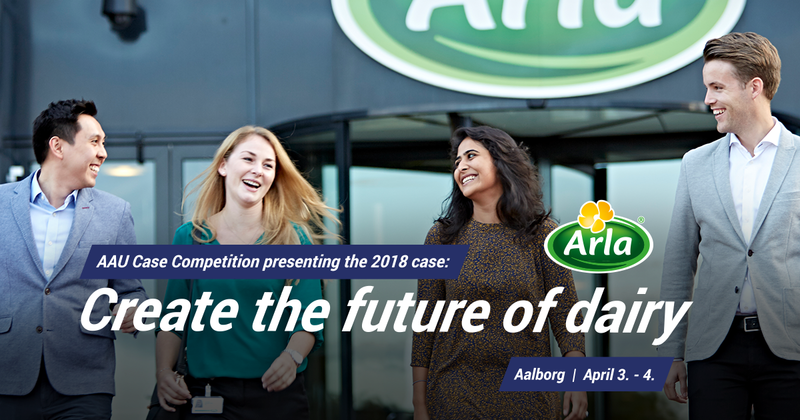 The students who apply and are chosen to participate in the AAU Case Competition, will be get the perfect opportunity to boost their CV by using their competencies in the competition as well as boost their professional network by participating and socialising in the corporate lounge on the 4th of April. If you distinguish yourself in the competition, you might even be lucky enough to be offered a study-job, part-time job, internship or maybe even a job after you have finished your studies! And do you know what the best part of AAU Case Competition is? It is free and open for everyone!